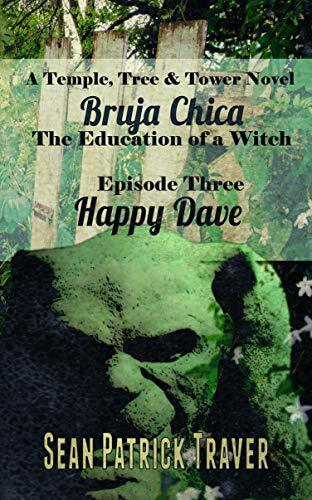 Release Day is Here for Happy Dave Episode 3! Ghost and girl have found a place to stay, a secret haven in a forgotten garden where she can practice her newfound skills. A bomb shelter built decades ago makes for a cozy underground home; untended fruit and nut trees provide a bit of nourishment; and the natural elements are ready to share their primal secrets. But the realworld remains right outside the fence, and old Tom knows they’ll have to make some accommodation with it. How can his girl keep one foot in the realm of ordinary events and the other in the numinous world of witchcraft? 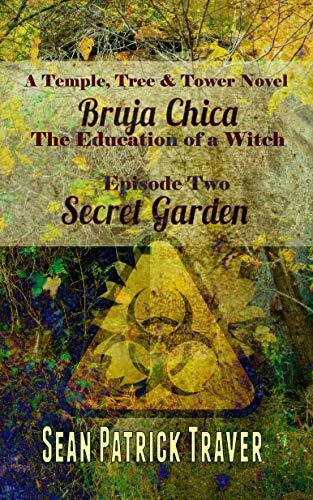 Secret Garden Episode 2 of Bruja Chica: The Education of a Witch Available in Paperback! 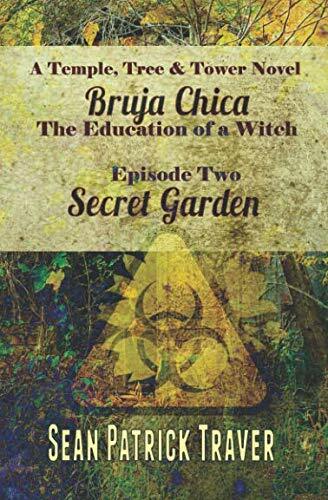 Secret Garden Episode 2 of Bruja Chica: The Education of a Witch is available in paperback! Congratulations to Sean Patrick Traver! Release day is here for episode 2 Secret Garden. Get your copy in ebook or print on the Omnium Gatherum Website or Amazon. Omnium Gatherum Welcomes Victor O'Neil! Omnium Gatherum is thrilled to welcome Victor O’Neil to our family of authors. Victor will be working with editor Johnny Worthen to bring his novel to life in September 2019. Victor O’Neil has been writing for as long as he can remember. Mostly poetry. Mostly awful things full of ugly truths. Mostly things he feels like he has to trick people into reading, but those who take the bait tend to be unable to look away. Ironically enough, his main goal is to make the reader laugh. He questions the logic of this approach at comedy quite frequently, trust me, but he is what he is and writes what he writes. Rubberneck, his debut novel, is a bold attempt to distill his own peculiar mélange of maniacal vigor into a traditional form. As far as bonafides go: Victor has a degree in English-Literature, and also has had the great privilege of working with wonderful group of local fiction writers for the past four years. In a former life, he was a semi-professional no-limit hold em’ player who actually managed to make a little bit of money, and he also once bowled a league sanctioned perfect game. In his current iteration, he works in the field of medical supplies and spends a good deal of time coaching youth sports and youth sports accessories. Victor has spent two decades attached at the soul to a woman who defies description (she might just be an angel). This has led to the fathering of two—soon to be three—beautiful children, each little Herculeses in their own way. He’d love it if you reached out to him and let him know what you think of his work—good, bad, or indifferent. His contact info and relevant social media platforms can be found at viconeil.com. Listen and read along as you enter the musical landscape of Four Corners by Ian Welke. Create your own Youtube playlist for a book you’ve written or especially love. Include at least 4 songs and post to the Omnium Gatherum Facebook page for a chance to win a paperback copy of Four Corners . Find out more about Four Corners here. Happy Release Day for The Dog Who Knew Too Much! 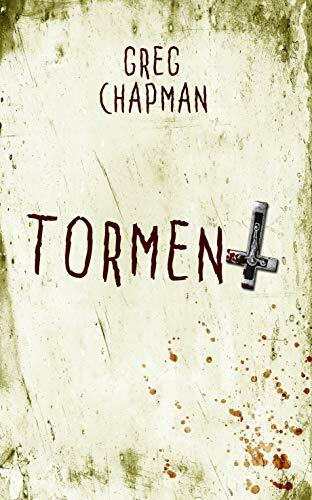 For homicide investigator Stefanie Tricarico, an anticipated weekend in South Central Nebraska, to be spent quietly with family on the farm her Bohemian ancestors homesteaded, becomes a remembrance of things past in the worst possible way when she learns that her long-estranged younger brother has become a regional leader of the White Supremacy movement. Congratulations to Stacy Danielle Stephens on the release of The Dog Who Knew Too Much! Available from the publisher and also from Amazon in paperback and ebook. The Monsters are Due in Madison Square Garden Release Day is Here! Congratulations to Tom Johnstone on the release of The Monsters are Due in Madison Square Garden! 1934: Investigative reporter Herb Fry moves to New York to get away from the Klan, but if he thought writing pieces on the paranormal would be safer, he's in for a shock. The Big Apple's crawling with German American Bund Nazis, who are a little jumpy because a horror movie buff with supernatural powers and a taste for elaborate set-piece murders is picking them off one by one. Will Herb ever find out who murdered the love of his life? And how will he survive long enough to interview Bela Lugosi? Release Day is Here for Four Corners by Ian Welke! 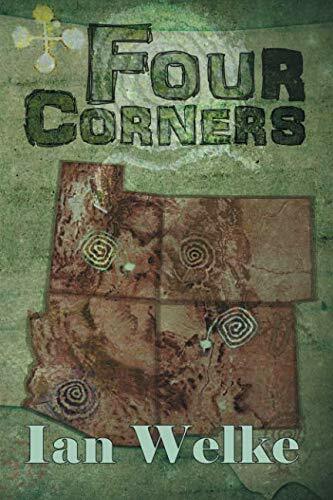 Congratulations to Ian Welke on the release of Four Corners! Martin Keuper must help his oldest friend, Kevin Chung, with the archeological find of the century. 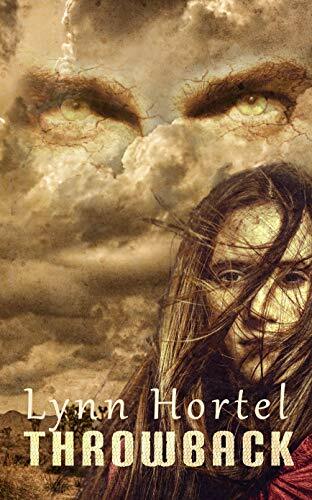 As they uncover layer upon layer they discover a conspiracy running through all of known time, one that still exists and endangers them in the present. Can they piece the clues together in time to save humanity? Can they deal with the immediate danger to themselves? How does one cope with an enemy that spans eons? Congratulations to Brent Michael Kelley and John Claude Smith for making the Bram Stoker preliminary ballot! Good work! Game Changers of the Apocalypse Release Day is Here! Congratulations to Mark Kirkbride on the release of Game Changers of the Apocalypse! Brothers of the Knife Release Day is Here! The adventure begins! Congratulation to Dan Rabarts on the release of book one in the in The Children of Bane series Brothers of the the Knife. Books are available on Amazon and the Omnium Gatherum website. Martin Keuper must help his oldest friend, Kevin Chung, with the archaeological find of the century. As they uncover layer upon layer they discover a conspiracy running through all of known time, one that still exists and endangers them in the present. Can they piece the clues together in time to save humanity? Can they deal with the immediate danger to themselves? How does one cope with an enemy that spans eons? To celebrate October, Omnium Gatherum is hosting a game of book bingo. 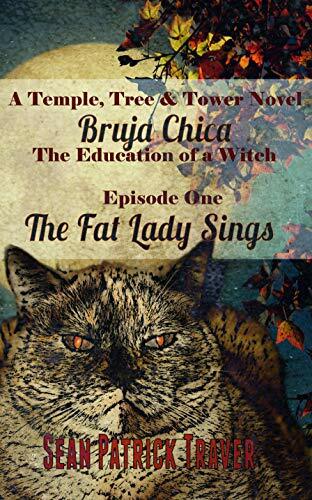 For 1 day only Friday Oct 19 participating books will be free on Amazon. Stock up and prepare to review! To play the game, mark your bingo squares by posting links to your reviews on Amazon, Goodreads or your website. Contest ends November 30, 2018. Please only provide links to honest reviews for books you have read.